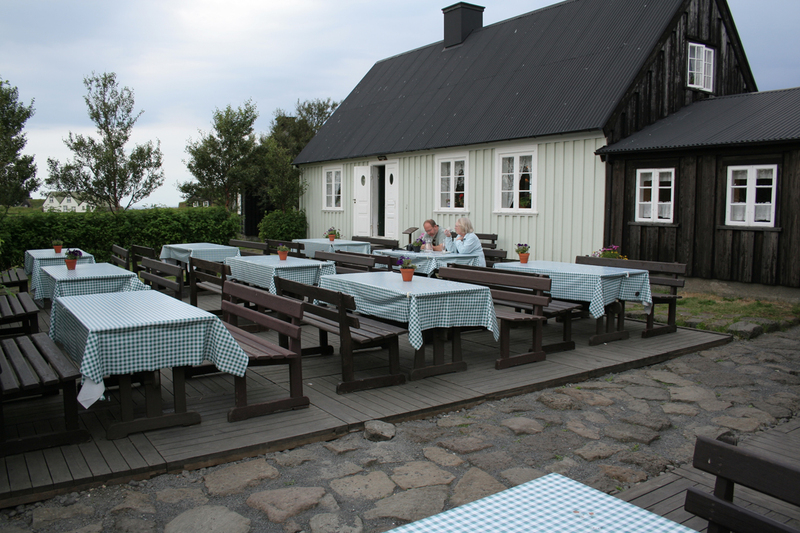 The Árbær Open Air Museum offers the Museum Church, Dillonshús and Kornhús to private hire for various receptions and events. 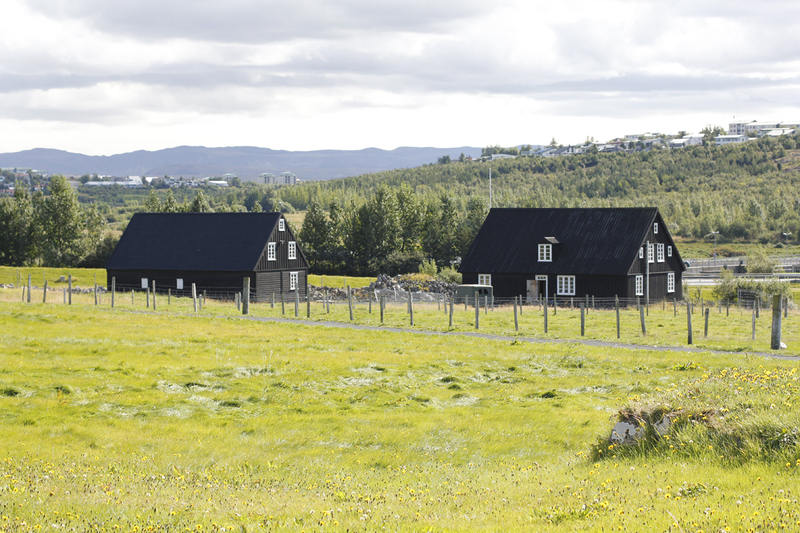 Dillonshús was built in 1835, on the corner of Túngata and Suðurgata. The house derives its name from the man who had it built, Arthur E.D. Dillon. 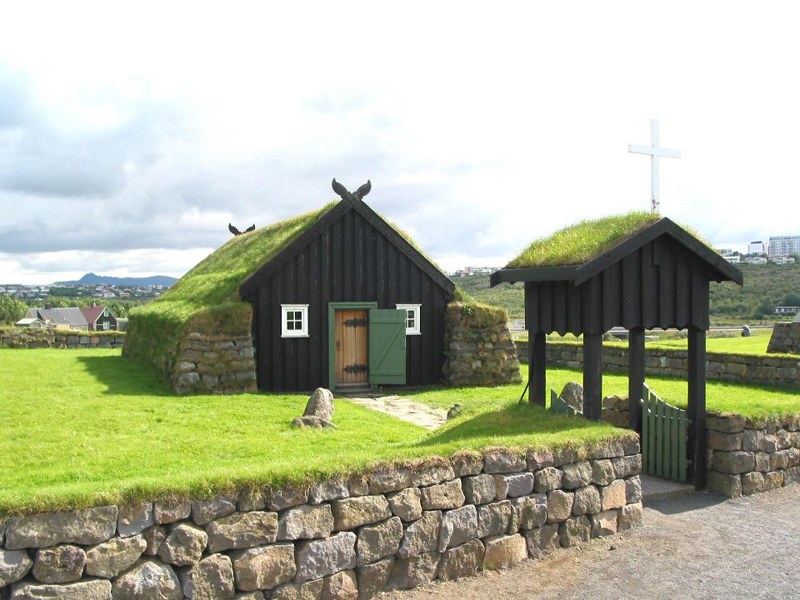 Dillonshús was moved to the Árbær Open Air Museum in 1960. It houses the museum coffee-shop during the museum opening hours, and is also used for small social gatherings. Dillonshús is available for hire with catering. The Granary is available for hire for meetings and conferences. 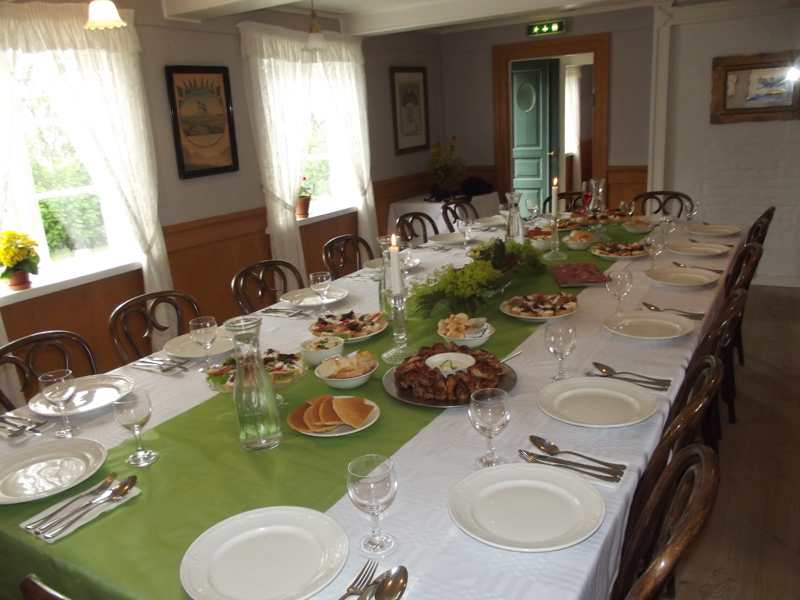 The Granary can accommodate up to 50 people for meetings and conferences.